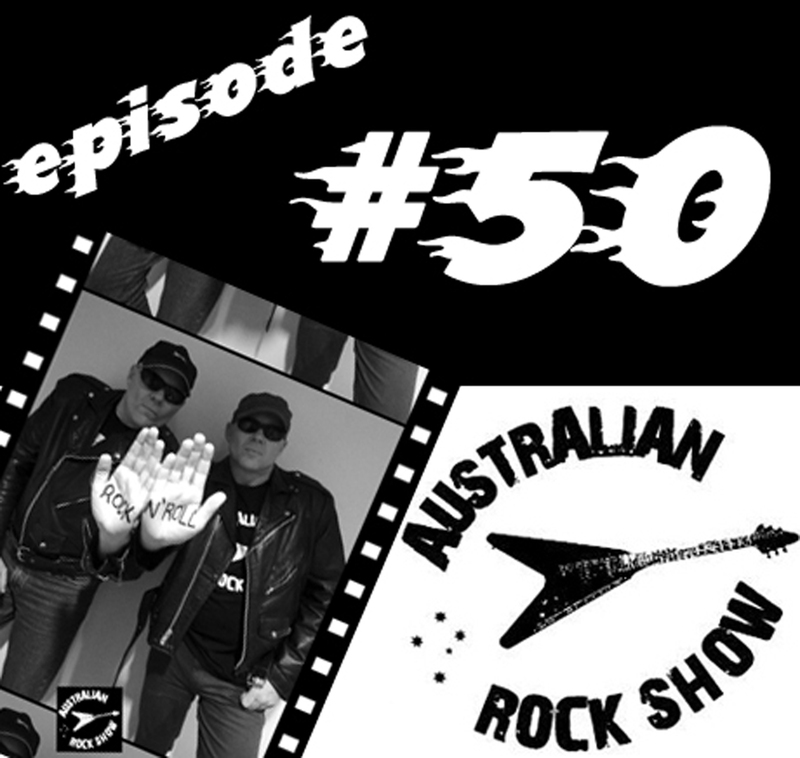 On episode 50 of The Australian Rock Show, we celebrate fifty shows in by cranking some tunes and talking some rock. You know the drill by now: if you're listening in whilst driving, turn the volume up and roll the window down so you can educate others ! Merry Christmas to all of our loyal listeners - see you all in 2016 !